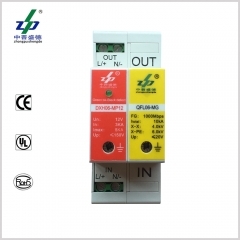 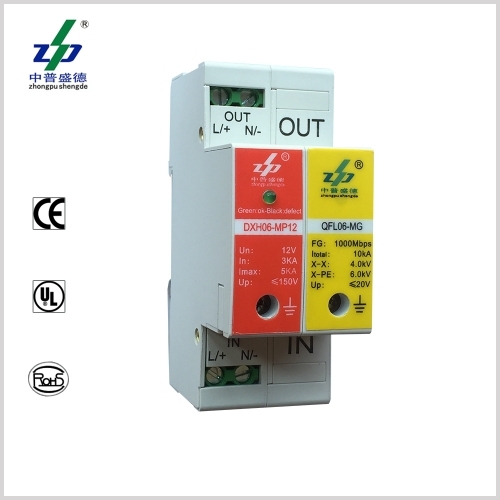 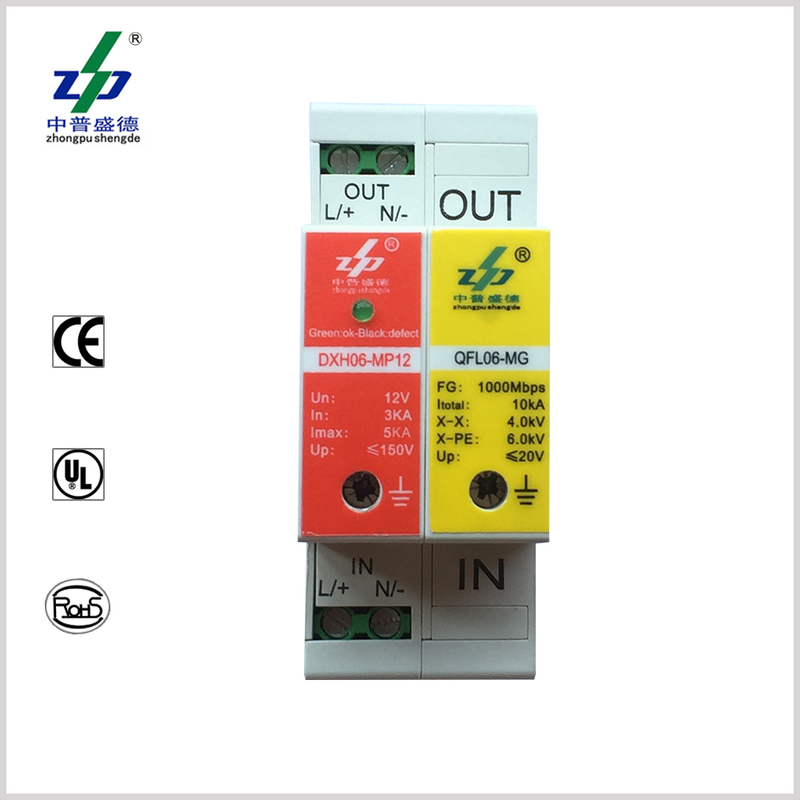 SPD Model DXH06-MPG Series is applicable for surge and over-voltage protection for signal system. SPD Model DXH06-MPG Series is applicable for surge and over-voltage in the field of DC and AC power supply system. 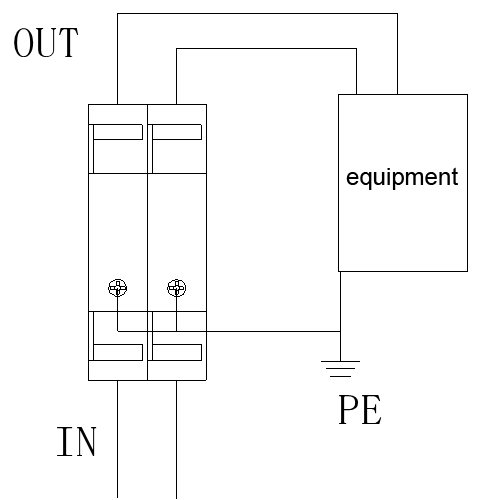 MPG means MP+MG,you could choose the MP part for your system. lTwo Levels surge protection. 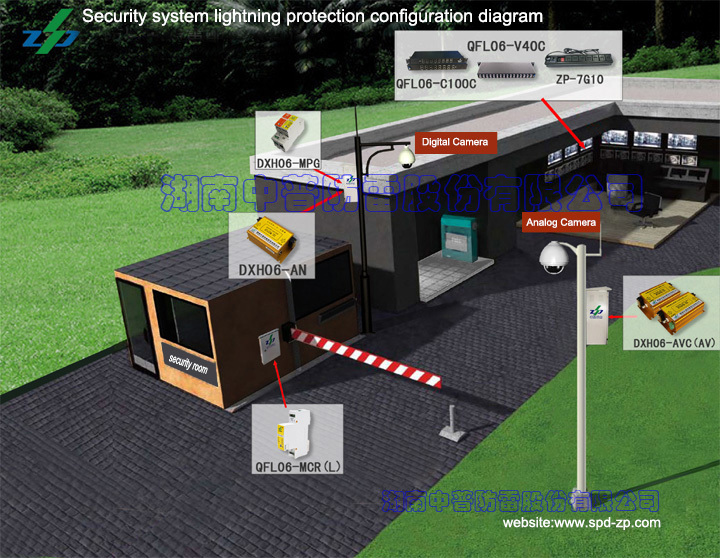 The lightning protection result can be enhanced by the coupling of the two levels of discharging and clamping.